family photography is so important! The beautiful summer has passed but thanks to this fantastic medium which is photography we can at least cherish those beautiful moments in the future. 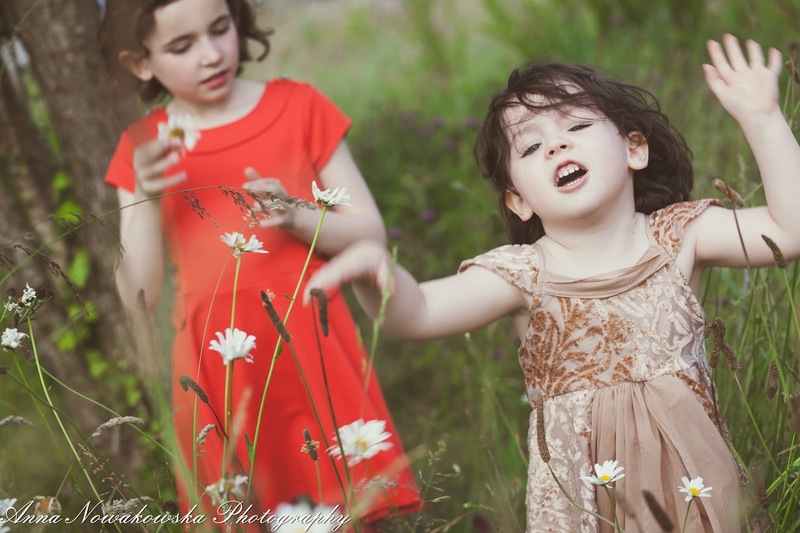 Here I wanted to capture this special few seconds when the two sisters where playing in the tall grass. Such beautiful memories of these two little princesses!